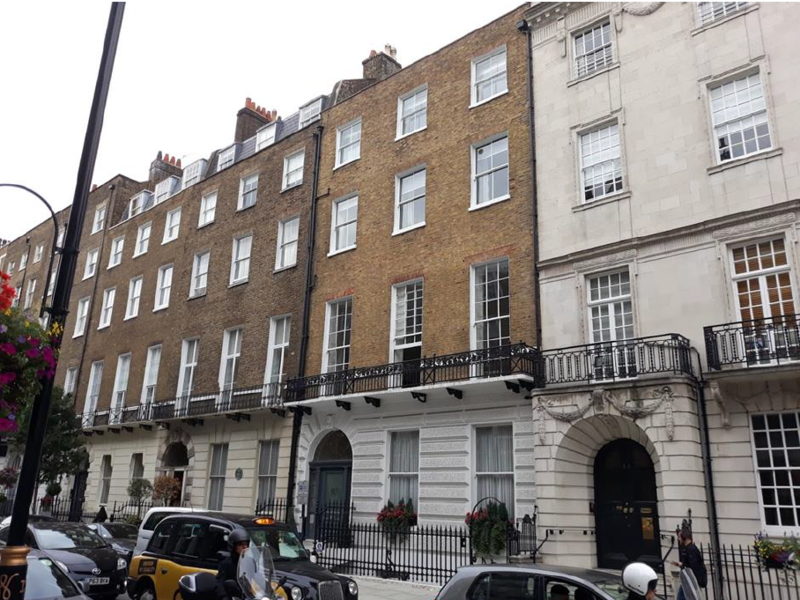 The property is let to IVF Hammersmith Ltd who are permitted to undertake diagnostic, screening and surgical procedures. The Grade II listed building is leased for 13 years with 3 yearly rent reviews. 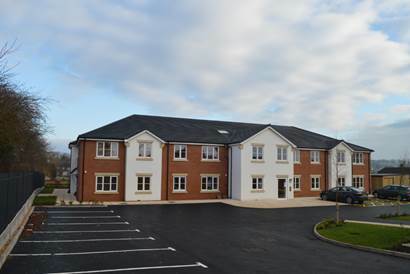 TIME:Social Long Income completed the long lease purchase of Fir Tree Court in the Cannock area of Staffordshire, West Midlands in May 2018. The Fund constructed the supported living asset for £3.8 million and granted a 60 year lease to Inclusion Housing. TIME:Social Long Income completed the long lease purchase of a Bright Horizons Day Nursery in Farnham, Surrey in December 2017. The Fund purchased the nursery for £2.1 million on a 25 year lease. 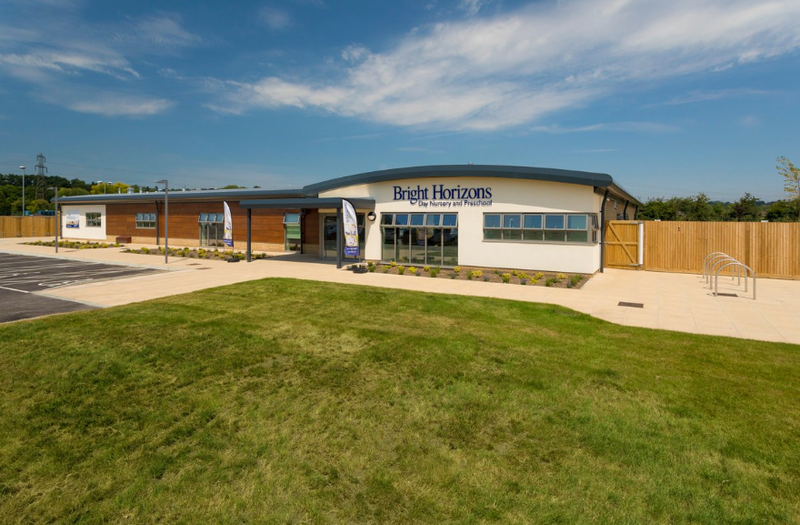 Bright Horizons Family Solutions is the UK’s leading childcare provider, with over 300 nurseries and a 30 year history.